Danielle presented for a cosmetic consultation unhappy with her current smile. She was concerned with spacing between her teeth, chipping with uneven edges, and overall color. 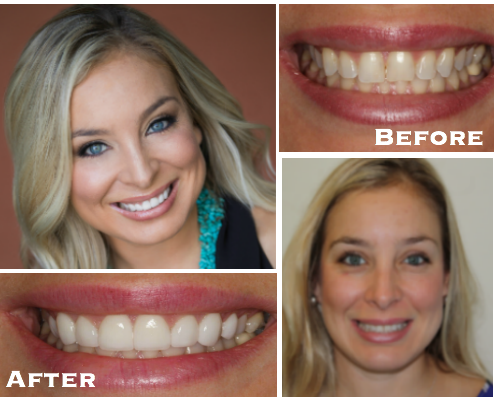 Danielle was a blast to work with, great personality, larger than life, very pretty, and her husband supported her decision on transforming her smile. Danielle was nervous about the transformation and held off on her decision for a little while. We completed 8 porcelain veneers and the final result looks amazing. 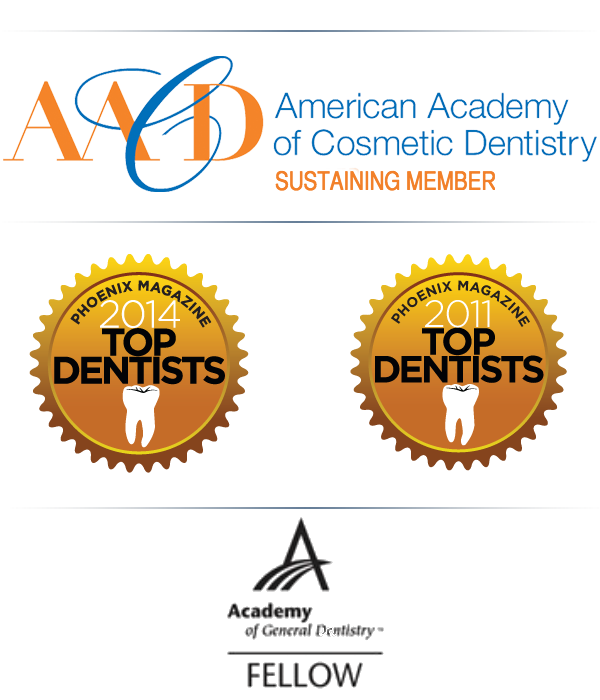 My experience with Dr. Gombert and his staff was amazing. They really took the time to answer all my questions and concerns and explain what to expect. They completely met and exceeded my expectations...because of Dr. Gombert's work, I now smile showing all my teeth in pictures. He was recommended to me by a friend and I would do exactly the same!